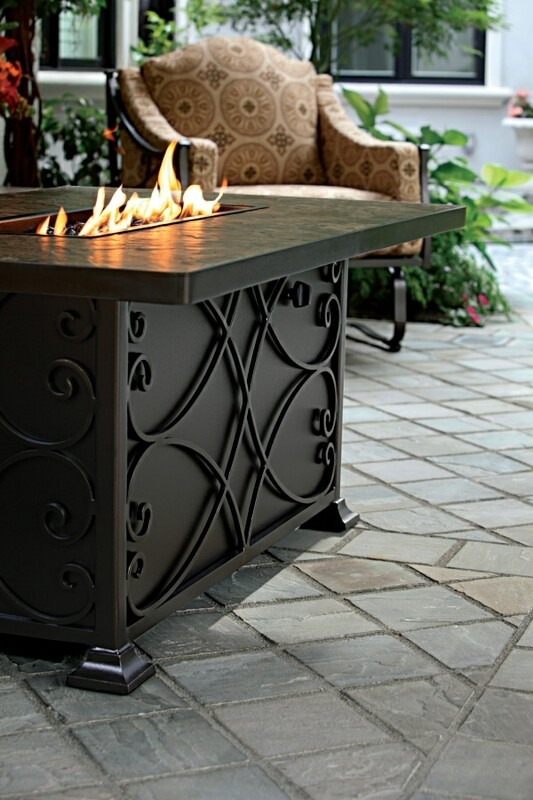 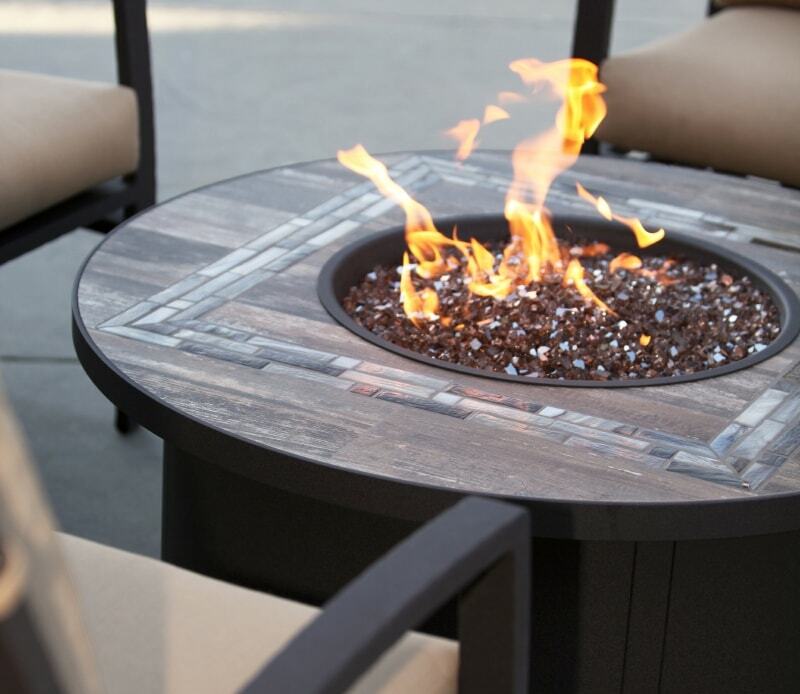 Transform your patio with a fire pit table. 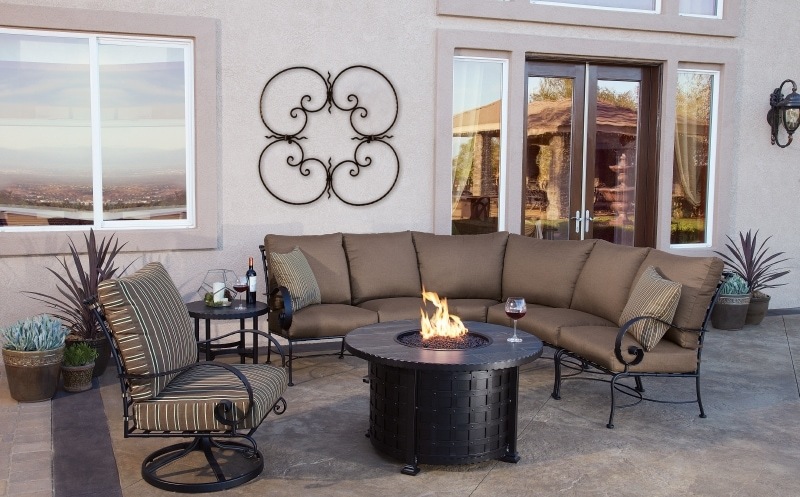 One of the hottest trends in outdoor furniture. 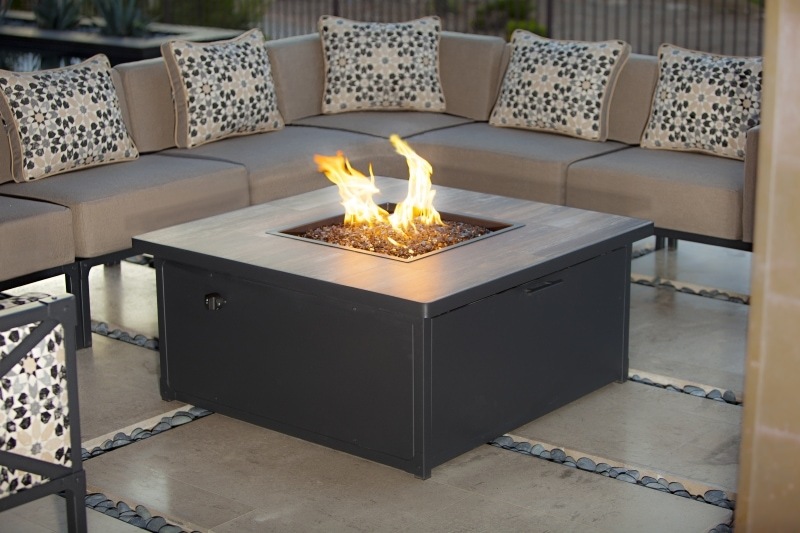 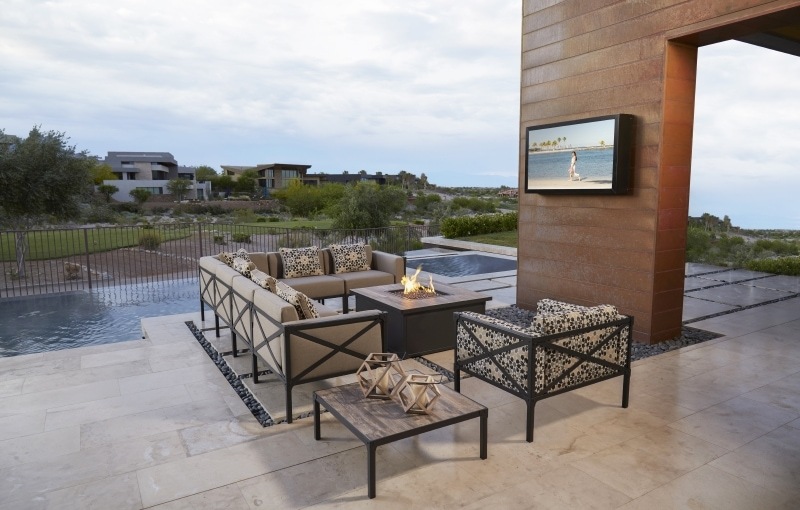 Fire pit tables add a dramatic look to your patio while keeping you warm during our Arizona winters. 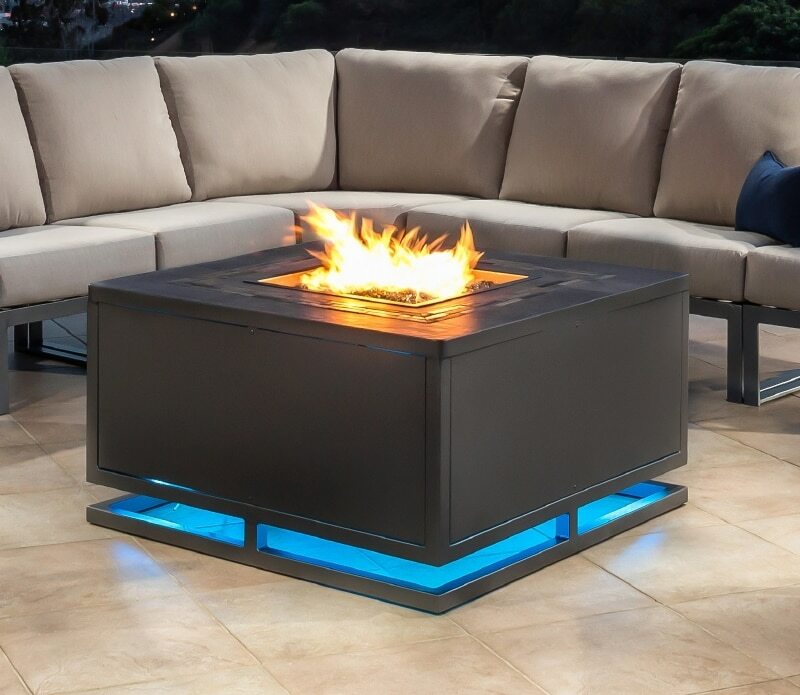 It’s like having a campfire on your patio every night with out the maintenance! 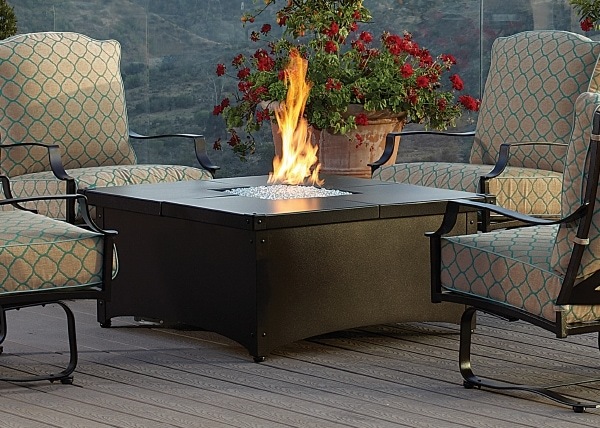 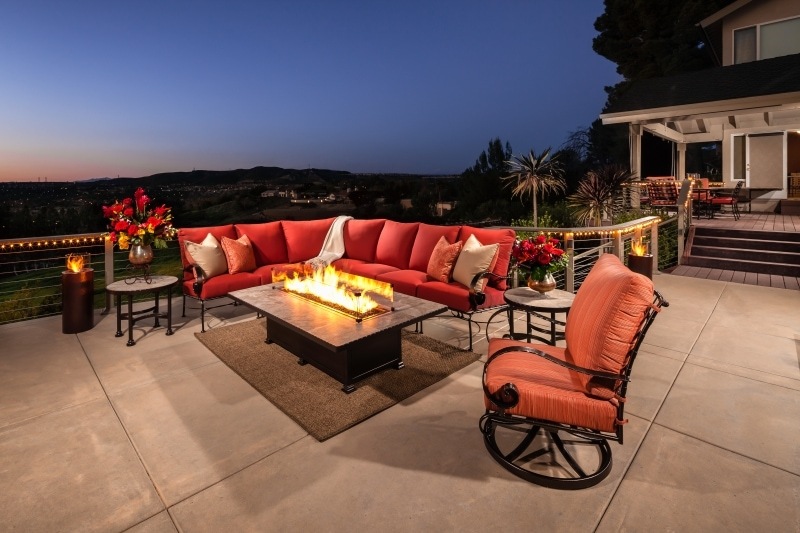 We feature OW Lee Fire Side Collection and Castelle’s innovative all cast aluminum chat height fire tables. 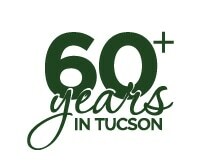 Hours: Monday – Friday from 9 a.m. until 5:30 p.m. Saturday from 10 a.m. to 4 p.m.